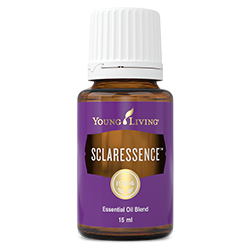 SclarEssence™ contains the balancing properties of Fennel and Clary Sage, soothing Peppermint and calming Sage. 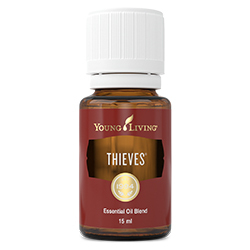 This blend is balancing and supporting, and may help encourage emotional and physical wellbeing. Aromatic:< Diffuse up to 30 minutes 3 times daily. Keep out of reach of children. For external use only. Keep away from eyes and mucous membranes. If you are pregnant, nursing, taking medication, or have a medical condition, consult a health professional prior to use. Avoid direct sunlight or UV rays for up to 12 hours after applying product. 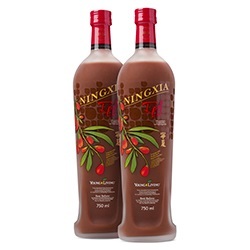 Dilute and apply to ankles, abdomen, wrists, or feet to support general wellbeing. SclarEssence can be substituted with Progessence Phyto Plus. Complementary essential oil blends include: Mister, Endoflex, and Dragon Time. 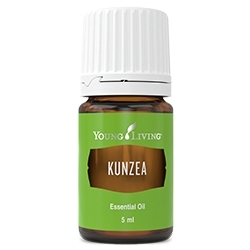 Clary sage (Salvia sclarea) oil †, Peppermint (Mentha piperita) oil †, Spanish sage (Salvia lavandulaefolia) leaf oil †, Fennel (Foeniculum vulgare) oil †.